So true dear Pat! Enjoy your Sunday my friend, HUGS! What a lovely sentiment. Enjoy your Sunday. What a beautiful verse, Pat, and one that we should all try our best to live by. Oh, I just love this verse, Pat. So very special. Have a pleasant Sunday, dear. Such a beautiful and oh-so-true verse, my friend! Wishing you a blessed week. Hugs! Hi Pat, this is special and so very true. 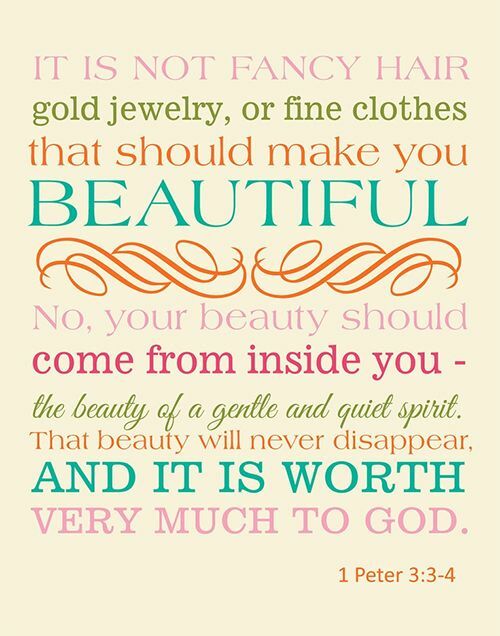 It applies to you, a beautiful lady inside and out. Wishing you a very special afternoon. Stay cool. We have 100 degree days predicted for the next 10 days or so. I don't want to rush summer but Fall, hurry up and cool things off!!! I'm a little behind on comments this week, but this one is always appropriate and appreciated. Thanks so much for sharing! Hello Pat, I hope you are well. I'm just catching up on reading my favourite blogs and just read this verse.